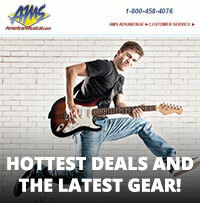 Shop On Stage SP58 Steel Mesh Microphone Grille from AMS and enjoy Fast & Free Shipping. Dents, lipstick, or worse? Restore the quality of your microphone with the On Stage SP58 Steel Mesh Mic Grill. Featuring die-cast zinc sphere retainer rings and an inner foam filter to reduce wind and breath pop noises, your old microphone will be like new again. 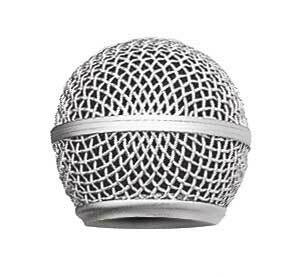 Standard thread size fits most brand name ball-shaped dynamic microphones. These are great and fit perfectly.